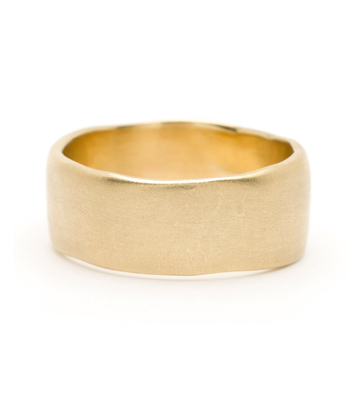 A wedding band may be the only piece of jewelry most men will wear. 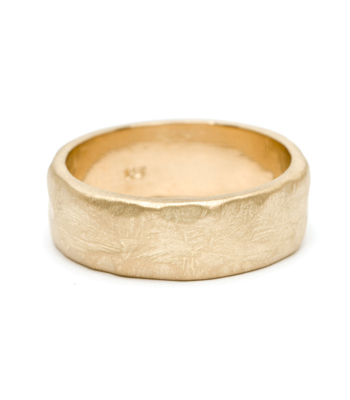 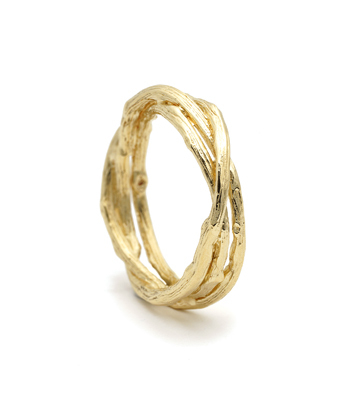 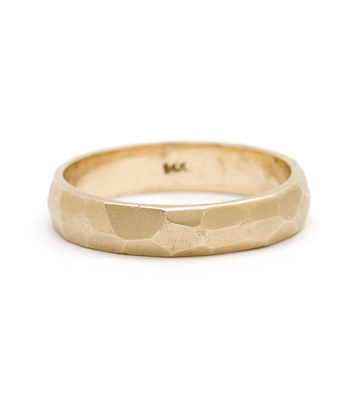 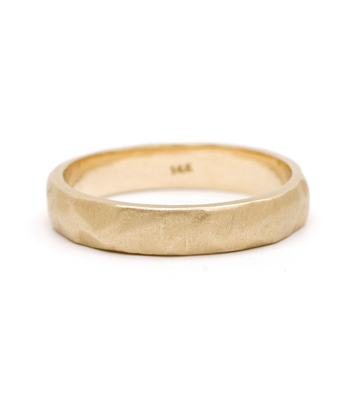 Sofia Kaman understands this and has designed her collection of Men's Wedding Bands to be understated, organic and most importantly, comfortable for everyday wear. 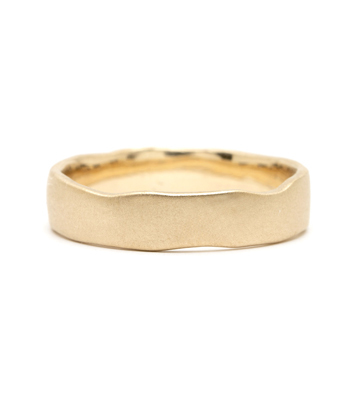 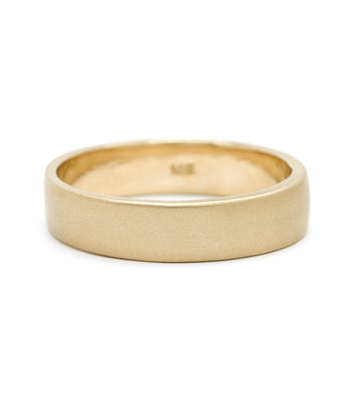 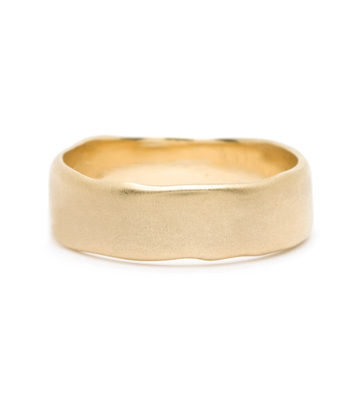 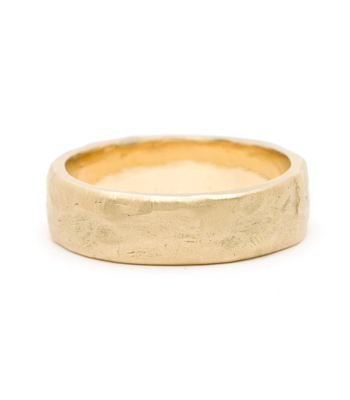 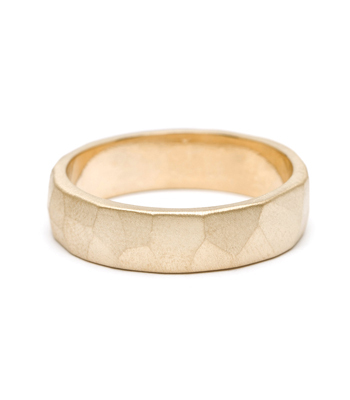 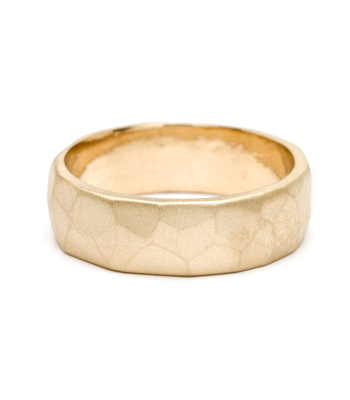 Whether a timeless solid gold band or a less traditional, raw textured Men's Wedding Band, this special piece of jewelry is the quintessential symbol of the love between two people that represents yesterday, today and tomorrow.